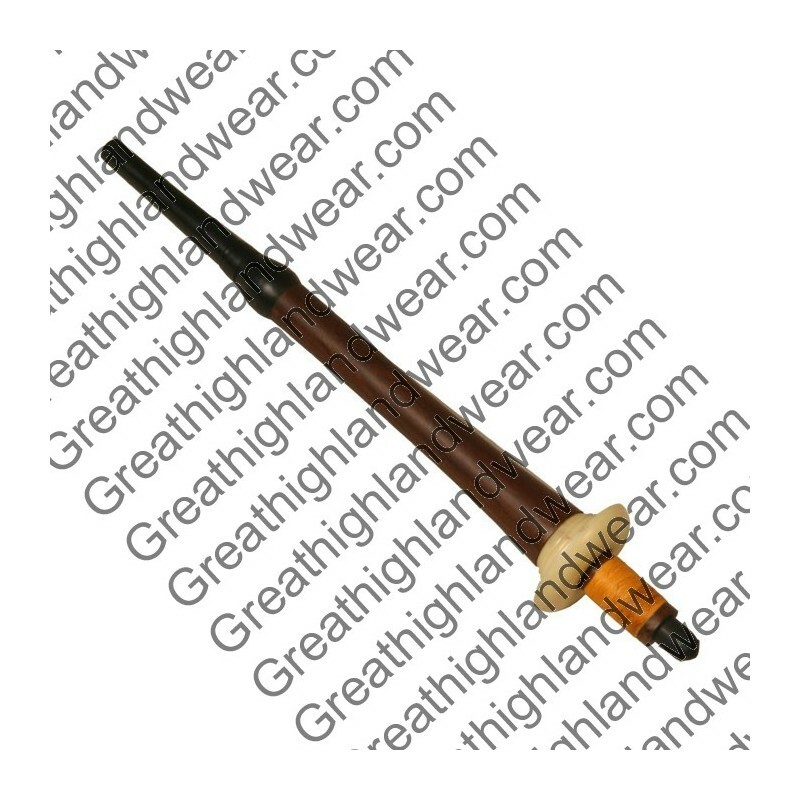 Bagpipe Chalice Plow Pipe & Mouth Piece. 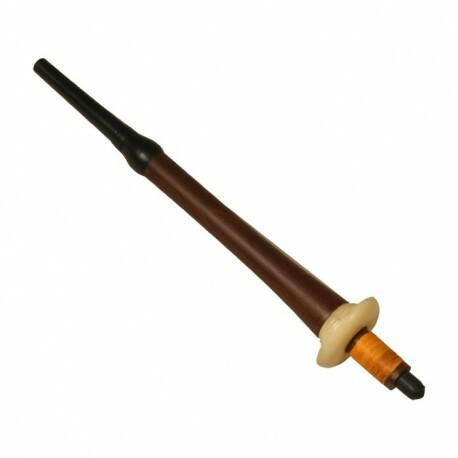 Black synthetic replacement mouthpiece and rosewood plow pipe for Full-size Chalice bagpipes. Stock connection is 3/4 of an inch.